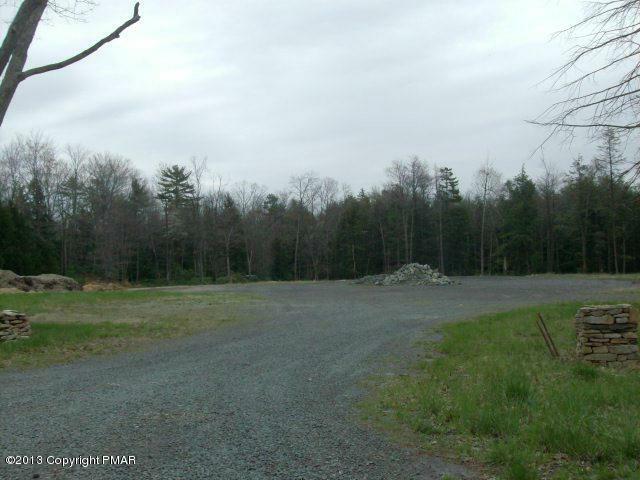 2 PRIME COMMERCIAL PARCELS CLOSE TO THE NEW TURNPIKE INTERCHANGE. TOTAL 36+ACRES. GREAT OPPORTUNITY FOR GAS STATION, MINIMARKET, RESTAURANT AND MORE. SOIL ANALYSIS AND PERCOLATION TESTING ON THE 4 ACRES HAS BEEN COMPLETED. PRICED RIGHT TO SELL. CHECK OUT THE DOCUMENTS ATTACHED.